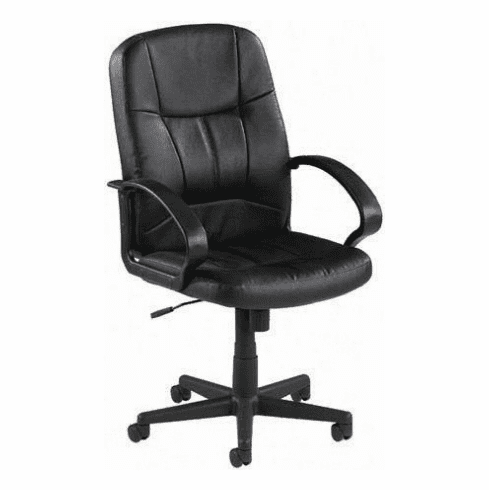 Introducing the Chadwick high back leather executive chair from Lorell. This quality built economical line of executive office seating is both durable and comfortable. 5 year limited warranty from Lorell. This chair normally ships within 1-2 business days.